Lilliput Park play area has a toddler play area and fun equipment for older children. Goldcrest play area is located in the green space behind Goldcrest Road, close to Slimbridge Close. There are junior swings and a roundabout, as well as a separate toddler play area. Woodchester Park play area is located in the green space between Blaisdon, Woodchester and Maisemore. 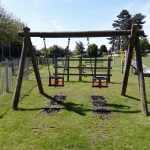 Dodington Parish Council has recently taken on responsibility for both the toddler’s play area and older children’s play area. 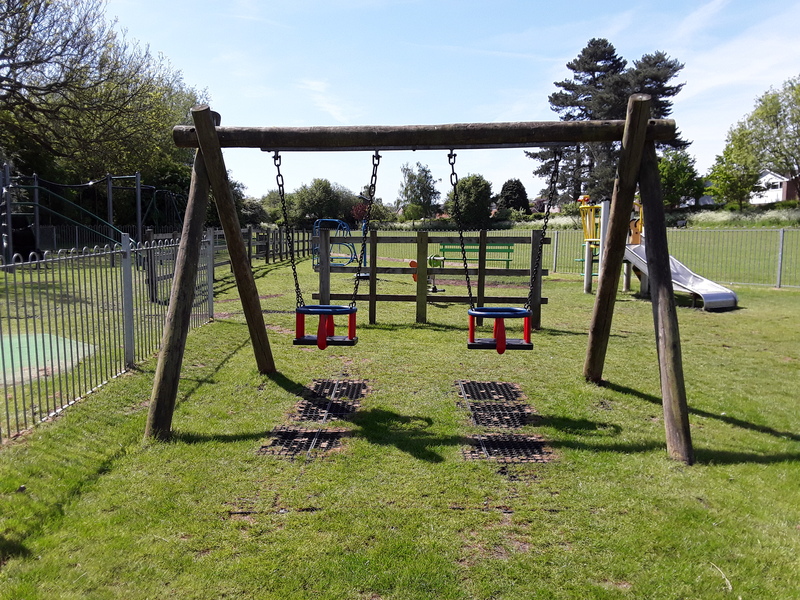 The play area includes a zip wire, which is very popular with local children!